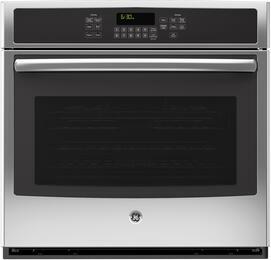 Utilize culinary spaces to their fullest with the flexibility of single wall ovens. 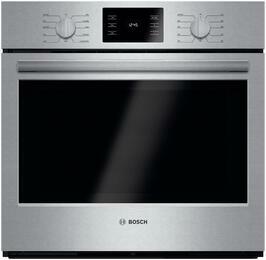 Single wall ovens are built into walls or cabinetry, making them a great alternative to the standard kitchen range. 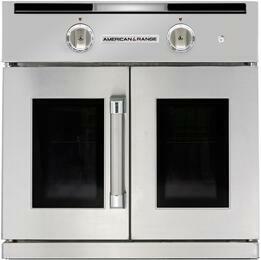 Single wall ovens are available in gas and electric fuel types to suit household amenities. 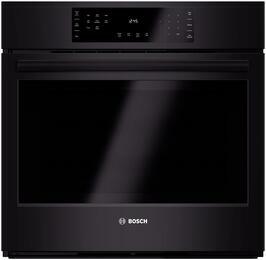 Single wall ovens can be installed to accommodate your practical needs. 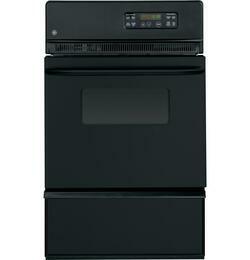 Have them placed at eye level to make loading and unloading foods effortless. 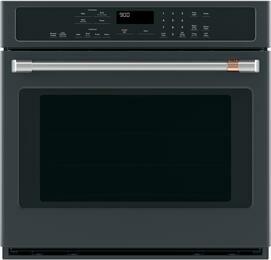 Some models, such as ADA compliant wall ovens, can even be installed undercounted and beneath cooktops, making them easily accessible for every home cook. 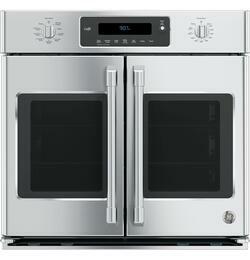 Sizes range from a modest 24" in width up to a larger 36" in width. 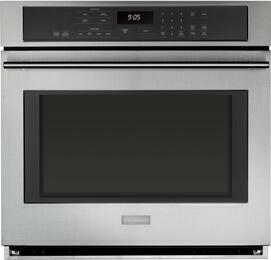 A few can be mounted with an optional trim kit to match other built-in appliances. Fitting a large holiday turkey will be a breeze. 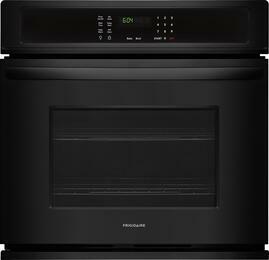 Single wall ovens can have up to a large oven cavity of 5.7 cu ft capacity. Many include multiple racks, making it easy to prepare a triple layered cake. 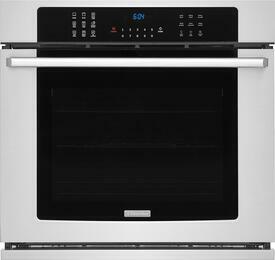 Get a 2-in-1 unit with speed ovens, which allows you to use both microwave and oven cook settings without needing separate appliances. 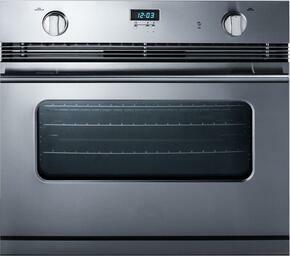 For those who don't have time to prepare a delicious meal, speed ovens are sure to get the job done. 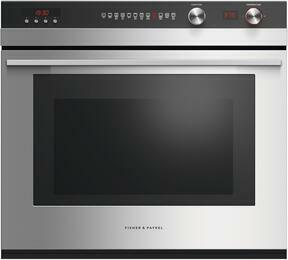 Speed ovens combine microwave technology with a convection heating system to cook foods fast without having to sacrifice flavorful textures. 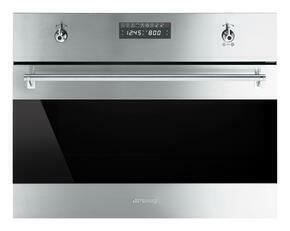 Take advantage of the steam-cooking system in steam ovens. 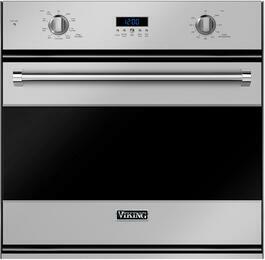 You'll able to create not only delicious foods, but also retain vitamins and nutrients for a healthy lifestyle. 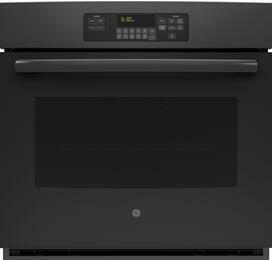 A few models come equipped with a drawer right below the oven compartment. 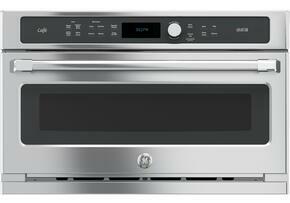 Extra cookware can be stored in the storage drawer for easy access. 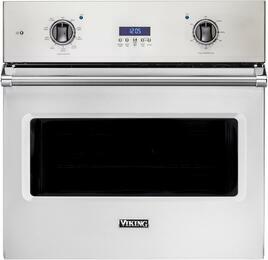 Some drawers function as a broiler to quickly melt cheese toppings, and as a warming drawer where additional sides can be kept until they're ready to serve with the rest of the meal. 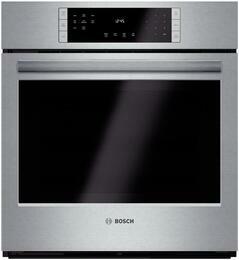 Many wall ovens feature digital and knob controls to easily select your preferred cook mode. 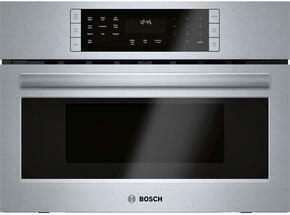 Some operate as a smart appliance and can be connected through wi-fi. 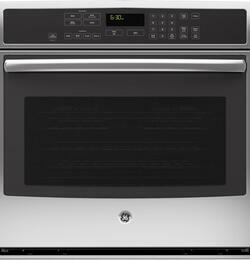 By simply downloading an app onto your smart device, you'll be able to monitor the cooking process, adjust temperatures, set the self-cleaning mode, and more from almost anywhere. 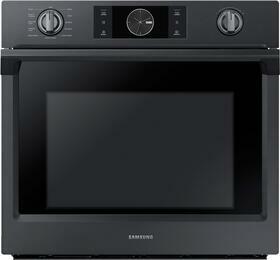 Brands such as Whirlpool, Samsung, GE, and more for a variety of single wall ovens. Select from stainless steel, black stainless steel, graphite stainless steel, black, white, bisque, black slate, blue, bronze, green, orange, platinum, purple, red, silver, slate, and yellow finishes.